The popular CDGA Net Series presented by Tito�s Handmade Vodka returns for 2019 with a total of five Net Better Ball events - four qualifiers and one championship. Grab a partner to play in these casually competitive events, suitable for golfers of all skill levels and genders, at some of the area�s top private tracks, with every participant receiving prizes and giveaways. Teams collecting enough points based on finishing position in the other four better ball events will be invited to participate in the Sept. 23 finale. 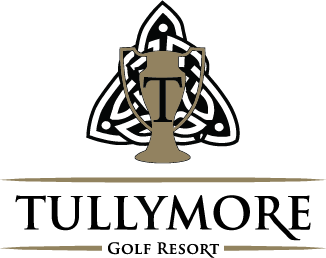 The top three teams after the finale will receive Stay & Play trips to Tullymore Golf Resort in Mecosta County, Mich.! Click here for the points structure. 18-hole stroke play competition with 2-golfer team Net Better Ball. Teammates must have Handicap Indexes within 4.4 of each other. Those with higher variance will be adjusted.